Hello, and a very warm welcome from the team here at Your Price Windows. 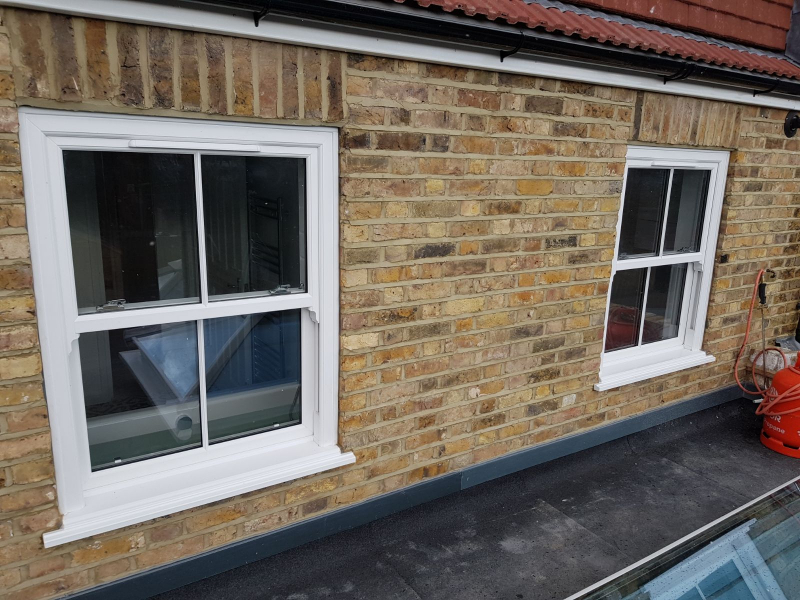 Established over 25 years ago, we’ve been assisting both builders and window companies to provide superior products to their customers throughout Berkshire. If you’re looking for a glazing firm that’s a cut above the rest, look no further than Your Price Windows. One of the things that distinguishes us from other businesses out there, is that we have experience of dealing with domestic clients directly. Because of this, we fully understand the requirements and challenges of your day to day, and work to meet them for the success of your enterprise. We create a range of impressive glazing products from our uPVC windows factory near Berkshire, including aluminium and sash windows. 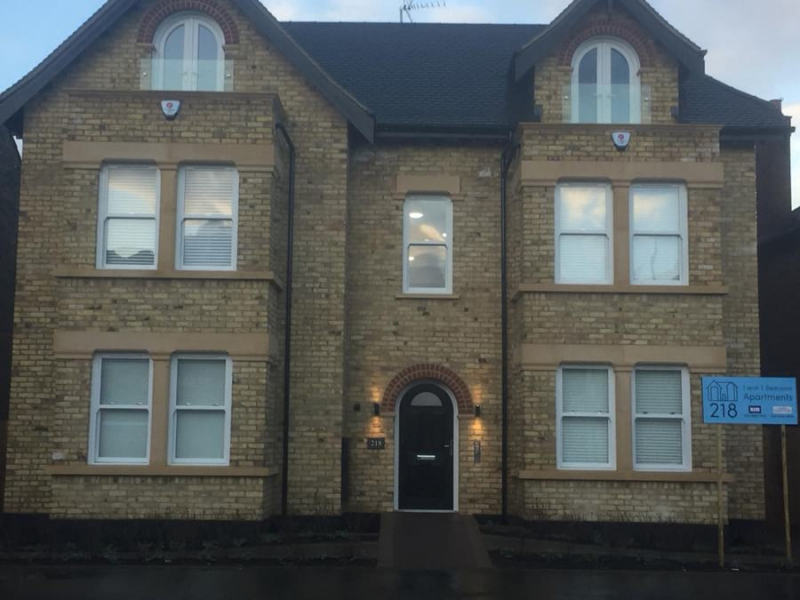 For more information on our professional team, feel free to get in touch whenever convenient on 020 8640 0380. When you incorporate any of these products in your glazing mix, your clients will take advantage of a wide range of benefits. 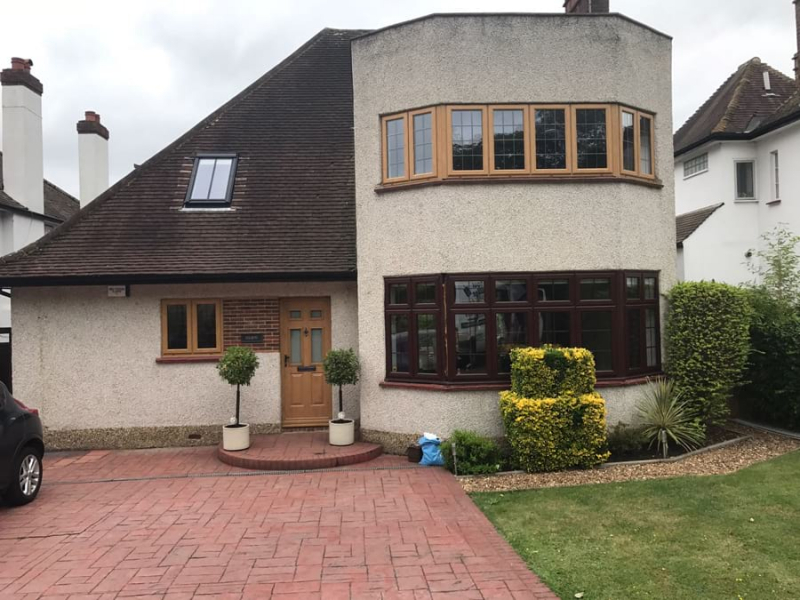 Whether you want to sell perks like: energy efficiency, thermal efficiency, environmental friendliness, reduced heating bills, attractive aesthetics, enhanced security standards, improved ventilation, or minimised condensation – our products will enable you to make all these claims, and more! When it comes to property improvements, one of the best ways to add value to a home is through adding more space and light. In the absence of creating more space, by adding light, a room will become airier and have a more spacious feel. 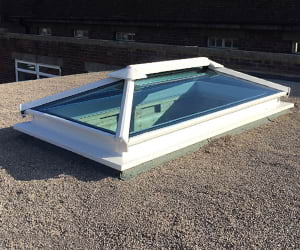 A roof lantern or skylight could be the perfect solution. These products allow an abundance of natural light to flow into a property from all sides, which will dramatically change the way a space both looks and feels. 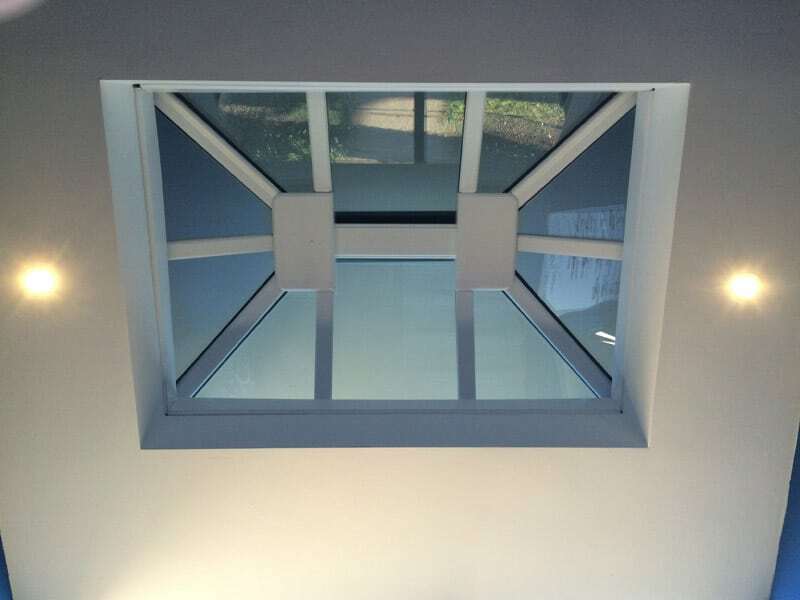 We can supply state-of-the-art roof lanterns to trade customers, manufactured in either uPVC or aluminium. 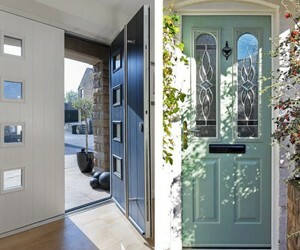 These can be single or double glazed and there are a number of design and features available to choose from. 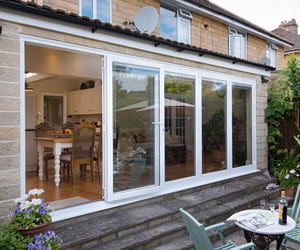 They can be built into any flat roof extension, renovation, orangery, new-build or kitchen. 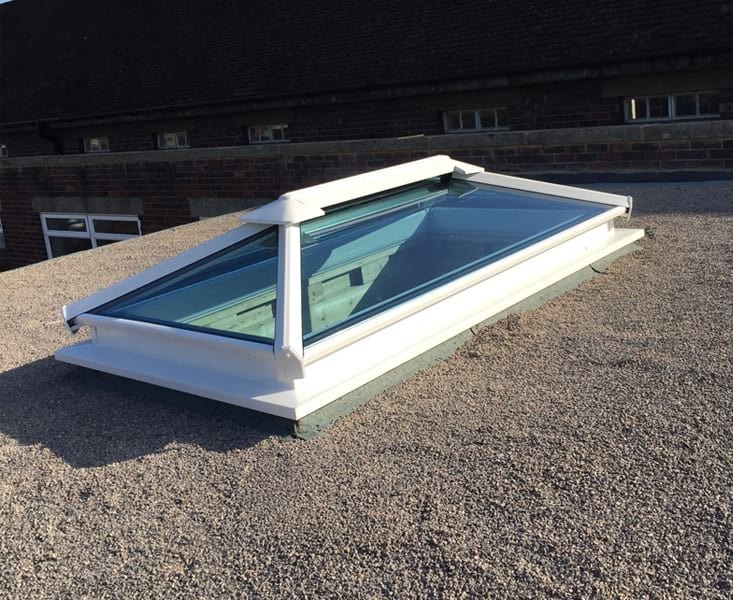 Are you keen to hear more about our supply only roof lanterns and roof domes? Call us now on 020 8640 0380. Why should you choose Your Price windows manufacturing in Berkshire? 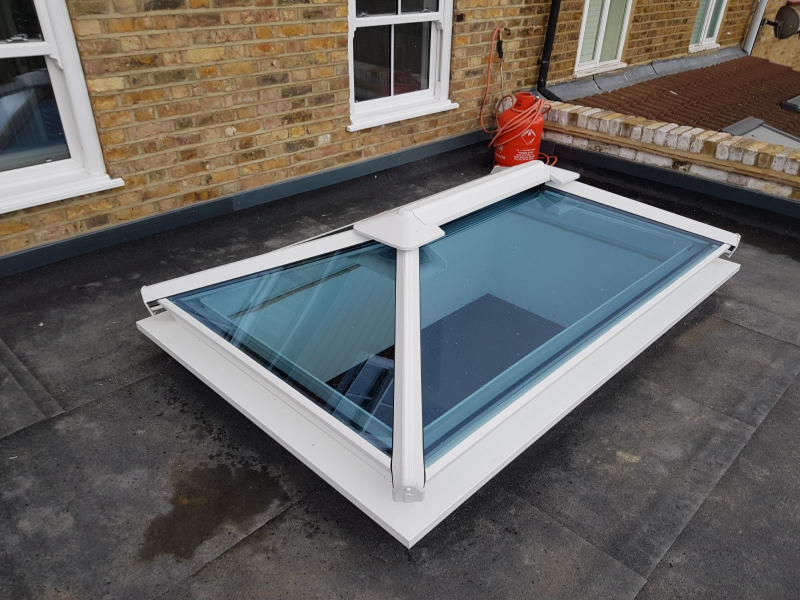 Whether you’re looking to buy roof lanterns online or double glazing for your own home or an extension you are building, there are many reasons to go with Your Price. We forge long-term relationships with the clients that use us. They’re so impressed with the quality of our products, and the nature of our service, they come back to us, time and time again. All our products come with a guarantee, giving you the peace of mind you need when investing in your business. We make quality affordable. We know your customers want a great product, and you do, too. 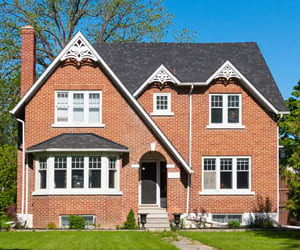 That’s why we manufacture top-of-the-line windows and doors. To understand more about the work we do here at Your Price Windows, why not swing by our company blog? We’ve updated it with lots of valuable content, including this post which introduces the newest member of our team: The new apprentice.